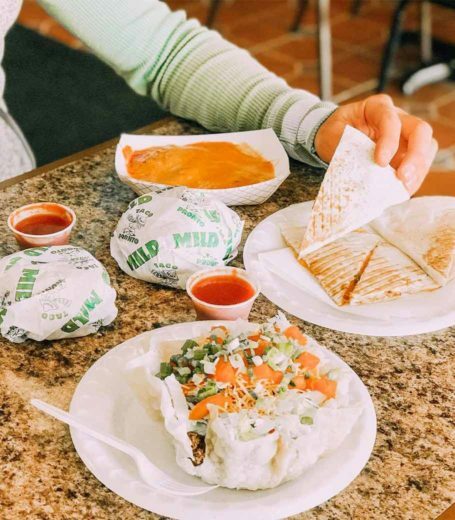 Taco Pronto says one reason for its 40+-year success story is the original recipes, which have changed very little over the decades. This “Wichita style” Mexican restaurant won’t trade quality for speed and cost. They follow the original way of making food fresh daily from actual ingredients. *Free item must be equal or lesser value.